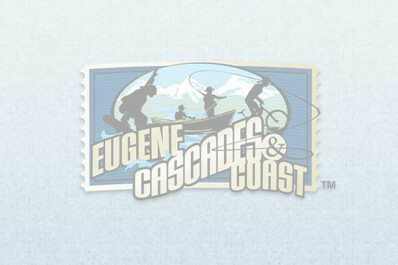 Every Wednesday join a low-key fun run with fellow community members to scope out the Eugene running scene. Runners and walkers will go either three to seven miles at a range of speeds. Start with a dynamic warm-up and finish with stretching and core work. In the darker months, the route follows the river path which is somewhat lit. All are welcome! Run Hub Northwest is committed to supporting everyone's running and walking goals. Small persons in strollers and four-legged friends are welcome as well.